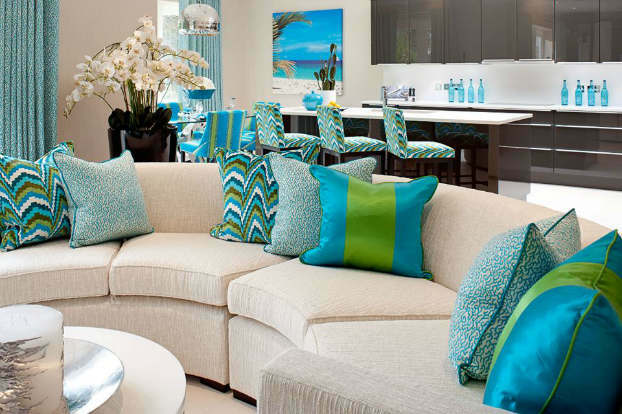 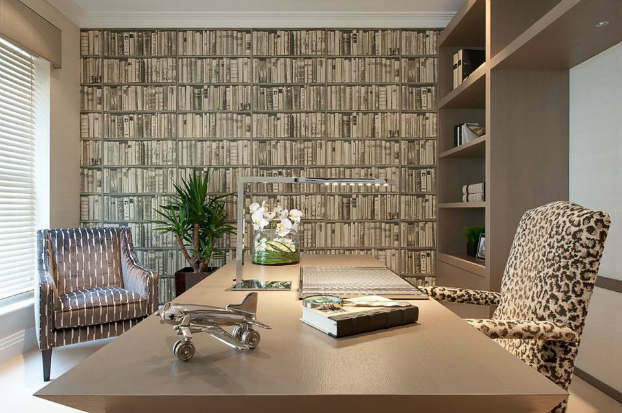 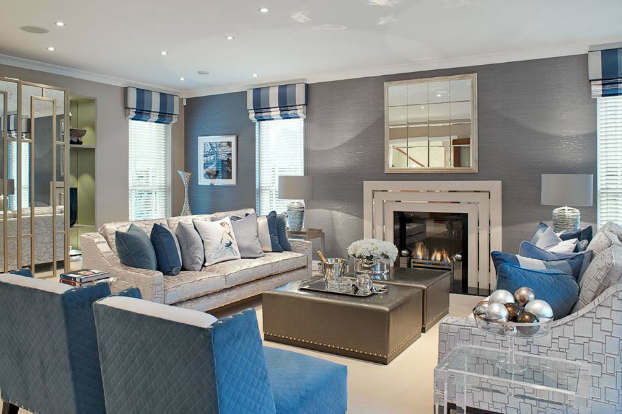 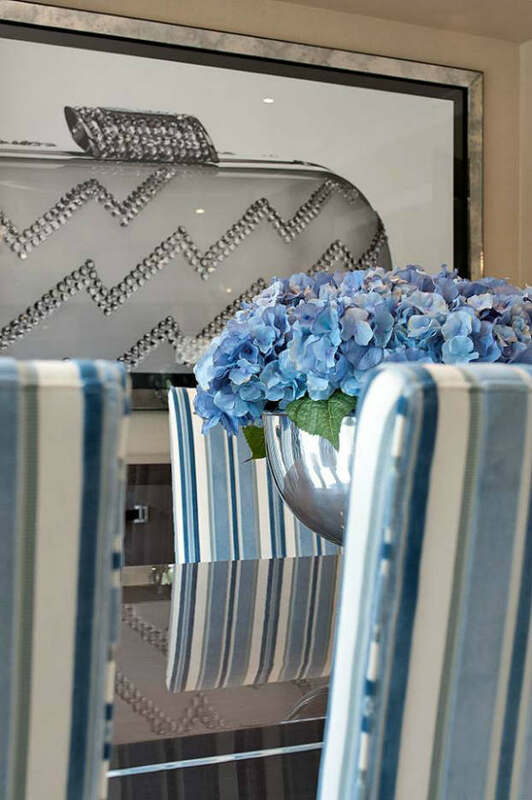 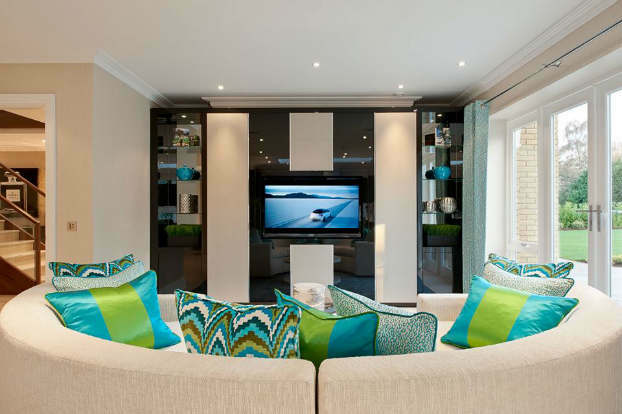 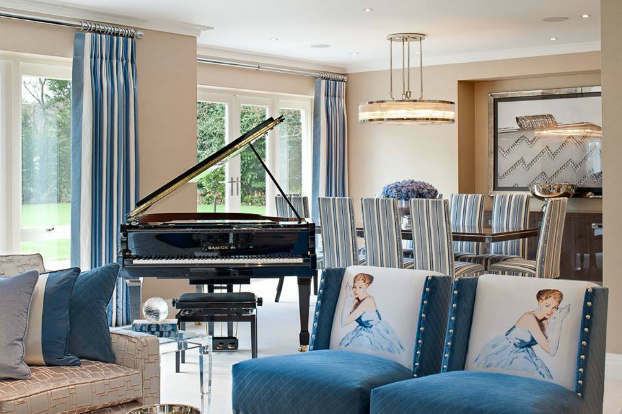 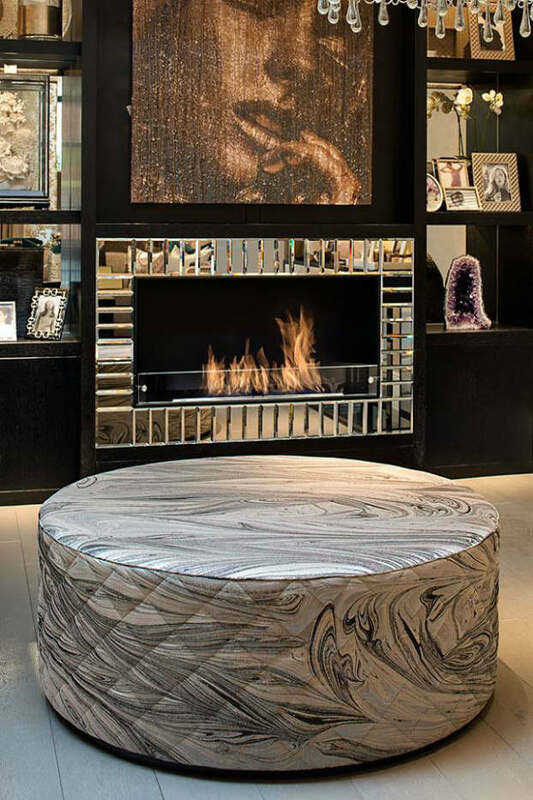 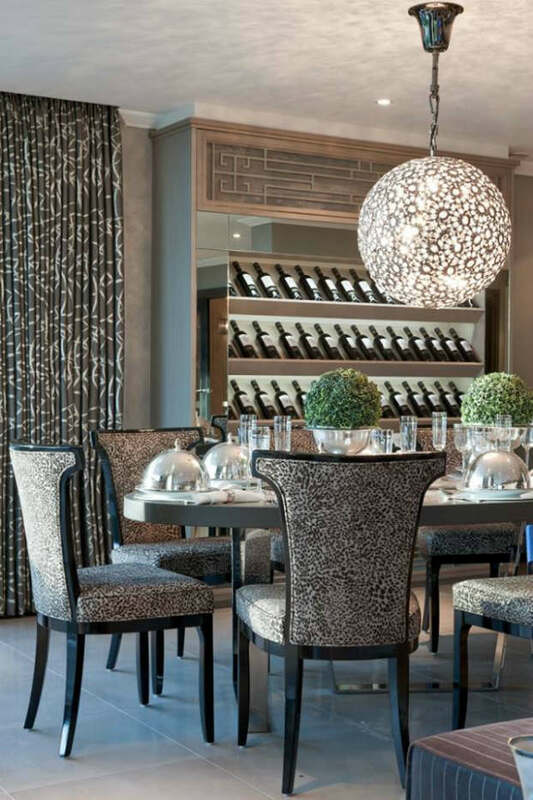 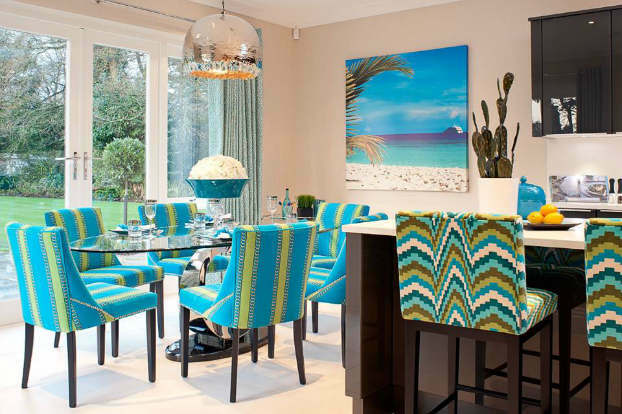 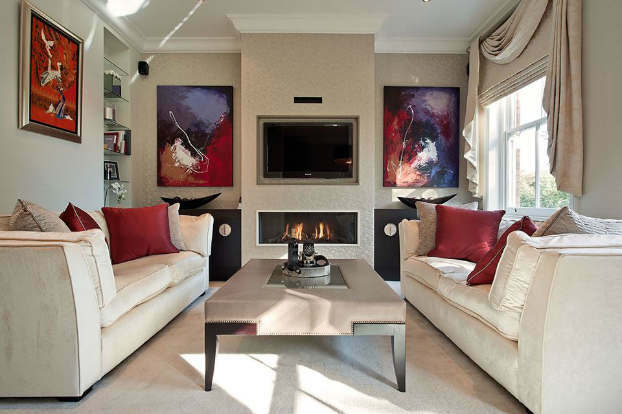 Jenny Weiss and Helen Bygraves from HILLHOUSE INTERIORS have built an award winning Design Consultancy with their friendly, approachable attitude, enthusiasm and meticulous attention to detail. 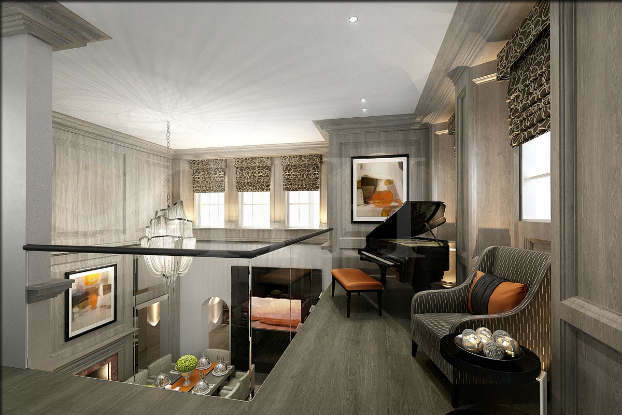 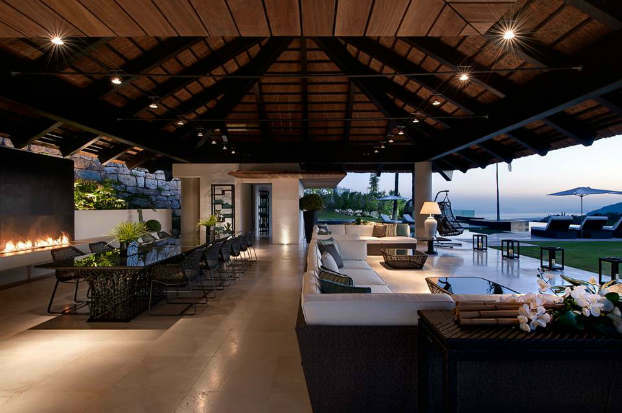 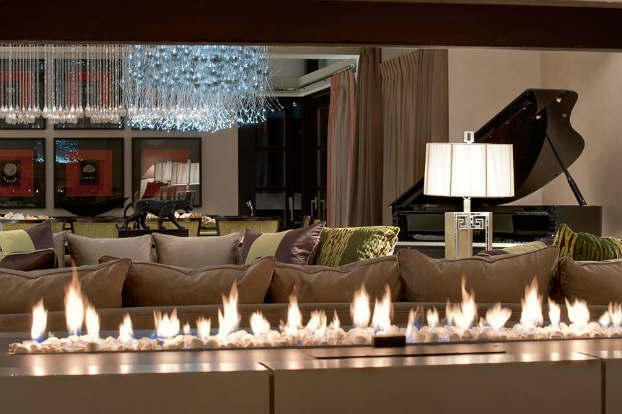 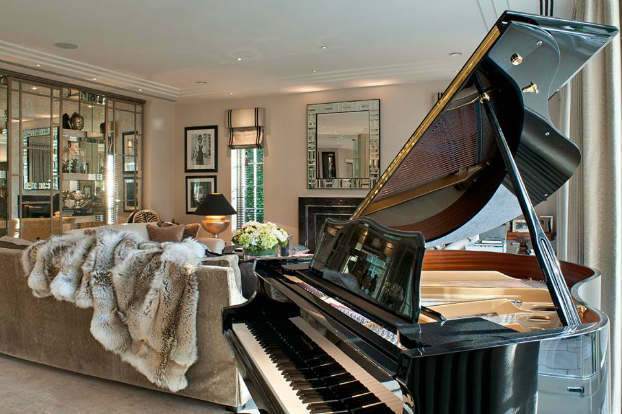 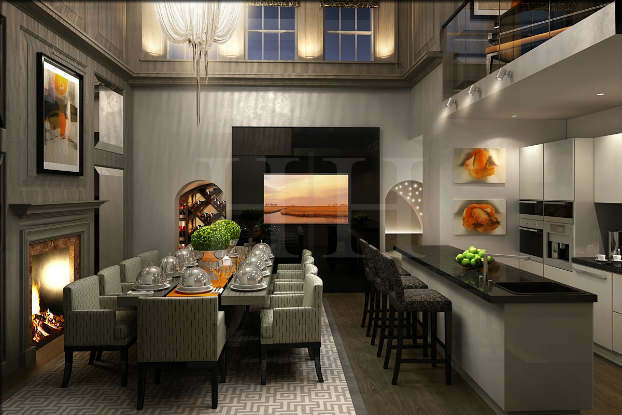 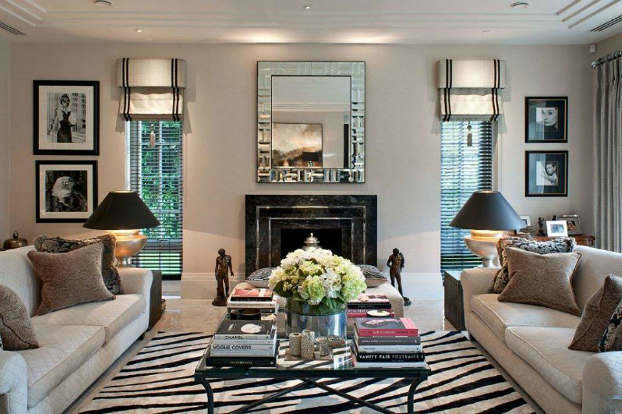 They take pride in every commission in the UK or abroad whether the client is a leading developer in the luxury housing sector or a private individual. 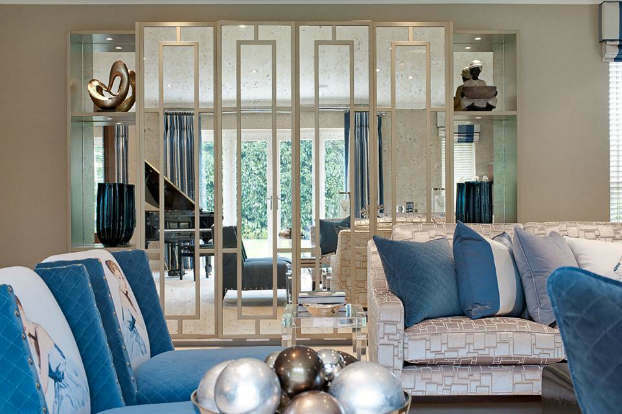 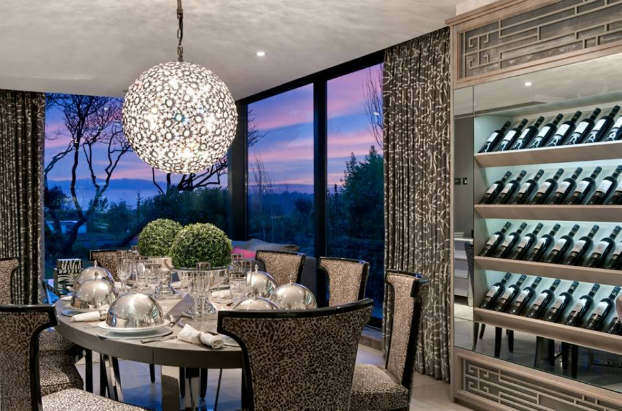 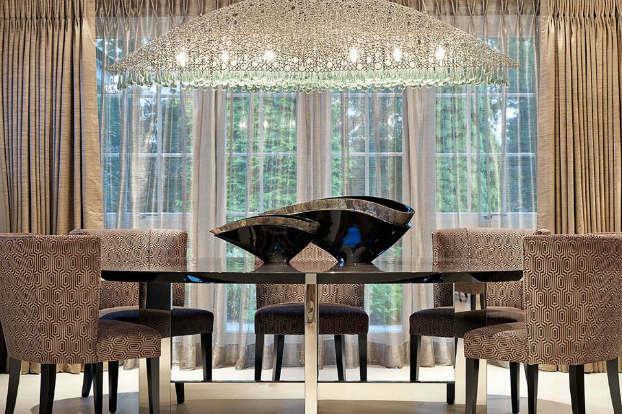 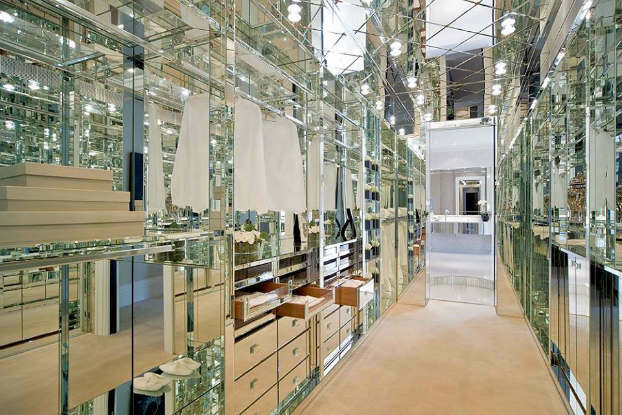 The Hill House ‘Versailles vestiaire’, a dedicated room where every centimetre of cupboard, drawer, wall and ceiling has been clad in Italian bevelled mirror panels, and set aglitter with Swarovski studded lighting. 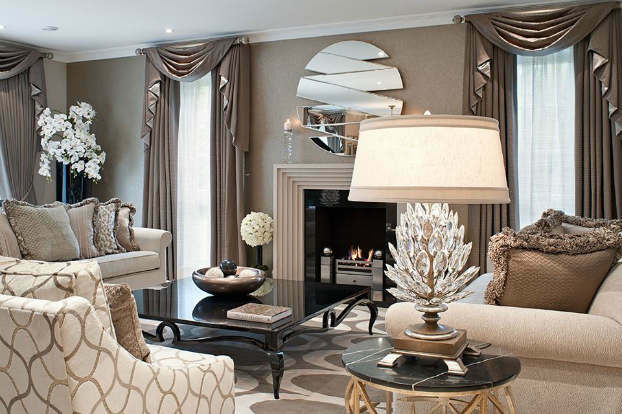 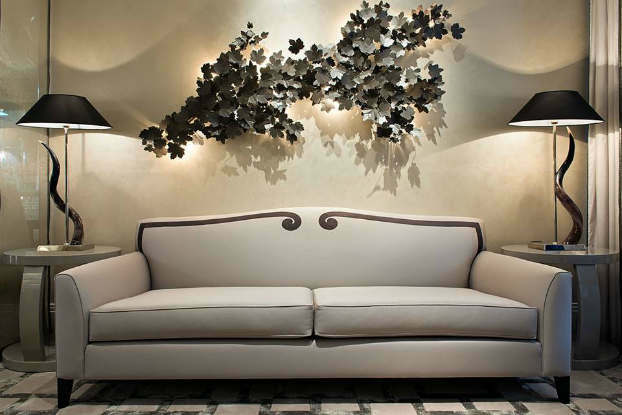 A sophisticated, comfortable yet tranquil working study, in a textured monochrome palette. 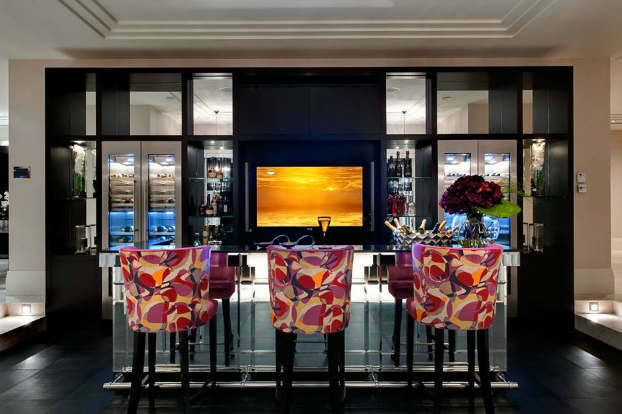 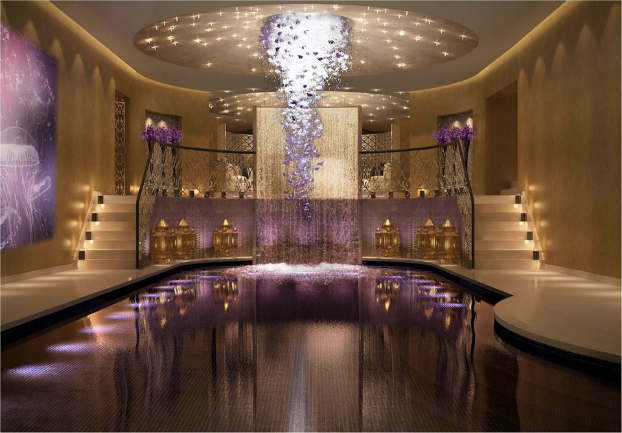 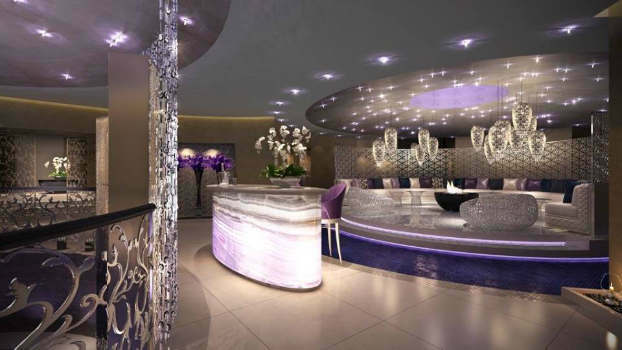 Award winning private spa, which features a glamorous yet relaxing area featuring a backlit Brazilian Quartz bar elevated above the pool area. 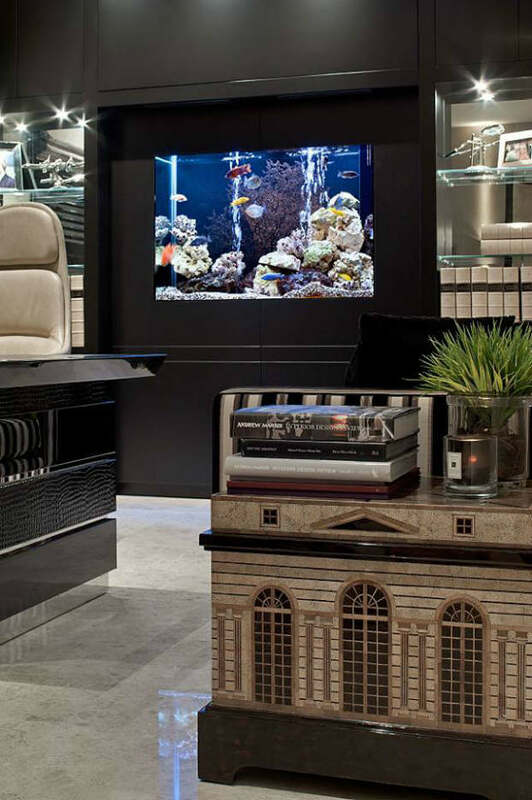 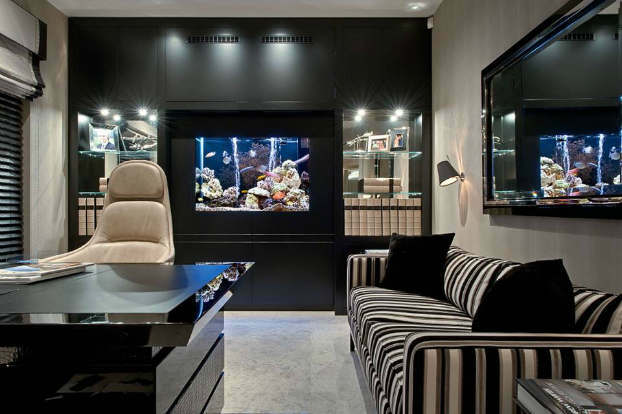 With more sparkle than a bottle of Dom Perignon, these super-luxe aquariums combine the ultimate in glamour with the calming powers of water.